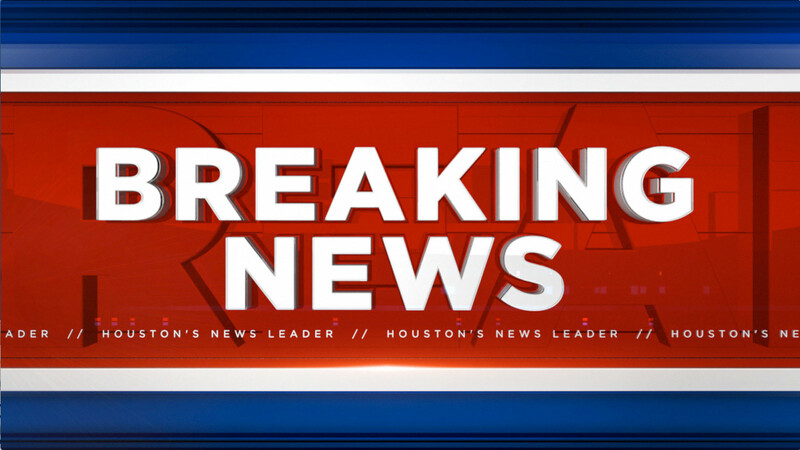 AUSTIN, TX (KTRK) -- FEMA has granted Texas Governor Greg Abbott's request for individual and public assistance for Orange, Jasper and Newton counties. In a release, Governor Abbott thanked the federal government for the quick response to those affected by the severe weather. "I would like to thank FEMA for their quick response to Texas' request for Individual and Public Assistance to Texans affected by severe weather," said Governor Abbott. "We are working with our local partners to ensure life safety needs continue to be met and with our federal government partners to ensure Texans receive all eligible assistance they need to recover from, and ultimately surmount, the challenges posed by the flooding in Southeast Texas."